This role puts you in the centre of hospice life, supporting an aspect of our work which is maintaining a clean and healthy environment, and feeding our children who visit our hospice. 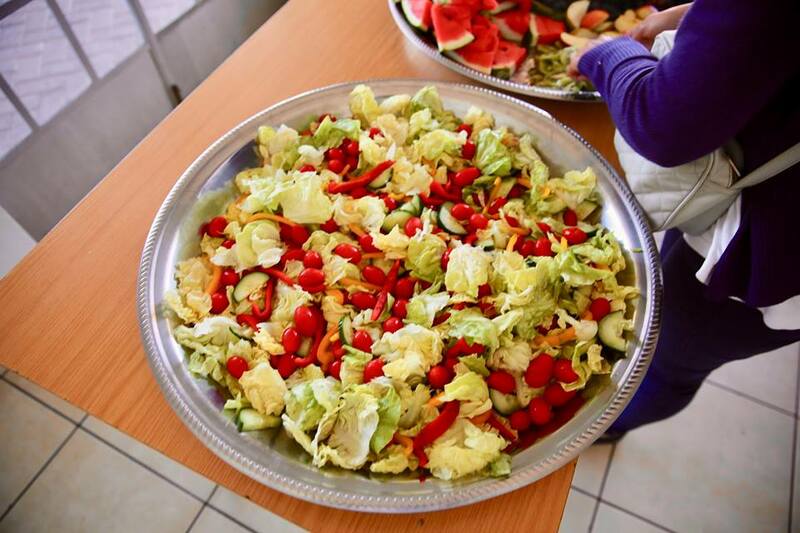 Volunteers who join this team will prepare food at our hospice a few times a week using fresh produce from our Urban Harvest garden, for our hospice sessions as well as for our families. Requirements: Previous kitchen experience would be an advantage, passion for and willingness to serve.